Canadian equivalent of the ASRT. Information on radiosurgery and specialized radiation treatments. 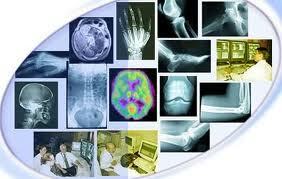 National, not-for-profit member association for radiologic professionals. The site contains Membership/Benefits information and Continuing Education opportunities.